A couple of days ago a read about a new amendment to copyright laws passed in Japan last week. The amendment recognizes as illegal downloads of pirated material establishing extremely severe penalties for the violators. The law comes into effect in October and it establishes that those people that download pirated material such as DVDs and Blu-Ray discs may be fined an amount as high as $25,000 and could be sentenced with two years in prison. The Japanese Government, has declared war to piracy and illegal downloads, the new amendment makes downloading truly punishable, it’s first time that the country decide so severe penalties. According the data provided by the Recording Industry of Japan (RIAJ) there were around 440 million legal music downloads, and around 4400 the illegal ones. In Japan the amendment has provoked a heated debate, the political opposition while agreeing on the need to protect the copyright does not share the law passed. 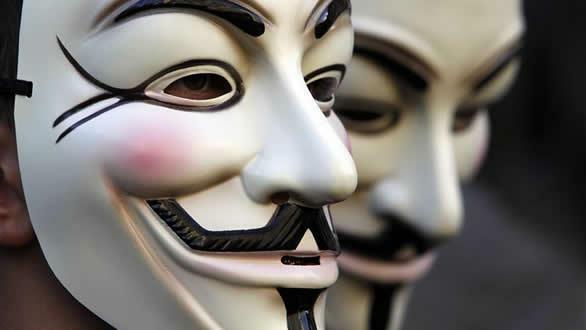 Today I’ve noted several tweets of Anonymous cells invoking the #opJapan, to respond to the approval of the law. Anonymous strongly believes that the implementation of this law will score in unnecessary prison sentences to numerous innocent citizens. The implementation of this law will solve nothing. As usually in an official press release the members of Anonymous have provided a list of IRC channels used to spread instruction of the incoming attacks to Japanese targets. The Japanese Ministry of Finance confirmed #opJapan reporting that they turned off some of their systems due an external intrusion on its website detected last week. The representatives of the Government added that no classified information has been stolen. As usually let’s try to analyze the events from an independent perspective, In recent years we have assisted to a dramatic effort in the fight to piracy conducted by governments and strongly desired by content industry. The results of this effort are poor, the piracy is still growing, sometimes sustained by the same content industry, but the typical internet users runs the risk of being limited by the execution of draconian laws and by the enforcement of absurd penalties. In my opinion the approach is totally amiss, the implementation of surveillance mechanisms is a serious threat to freedom of expression and to the technological development. 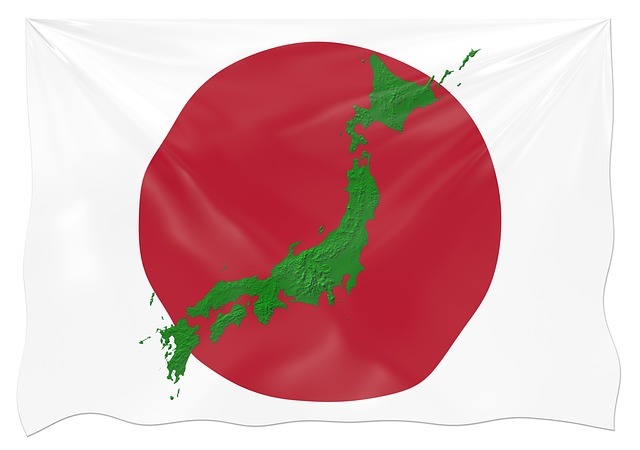 The Japan is recognized as one of the leading countries of the IT landscape, and such a law is a striking contrast to a country that has always proposed an innovative image and whose economy is based on technological growth. It’s clear that in a similar situation, after obtained the support of government, the content industry will also ask support to the ISPs to implement these surveillance mechanisms, that is the dead of the utopian privacy. I always considered the violated privacy the principal cyber threat, it is not possible imprison a person for a download and leave unpunished corrupt politicians who are wrecking the global economy. Let’s talk about these anachronistic laws, let’s discuss of related approach, but not hide behind inadequate amendments , such decisions are extremely dangerous especially in conjunction with phenomena such as corruption and censorship.